For over 110 years, Montblanc has built a heritage of creating fine writing instruments that have special meaning to its owners. 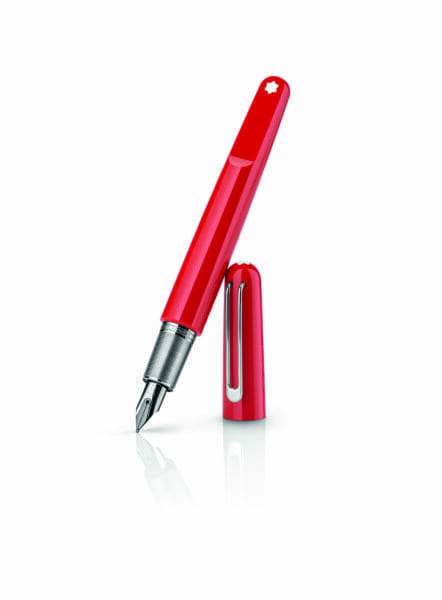 With (MONTBLANC M)RED, the significance lies in the fight against AIDS. 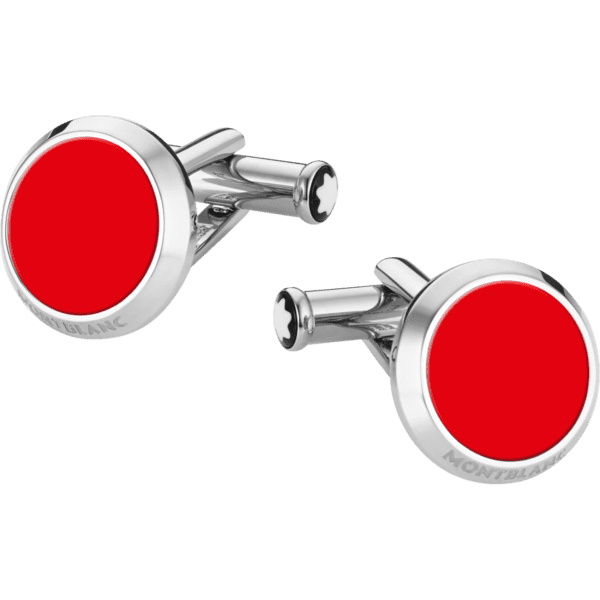 The team up with (RED) will see a portion of the proceeds go directly towards the Global Fund to support HIV/AIDS programmes. 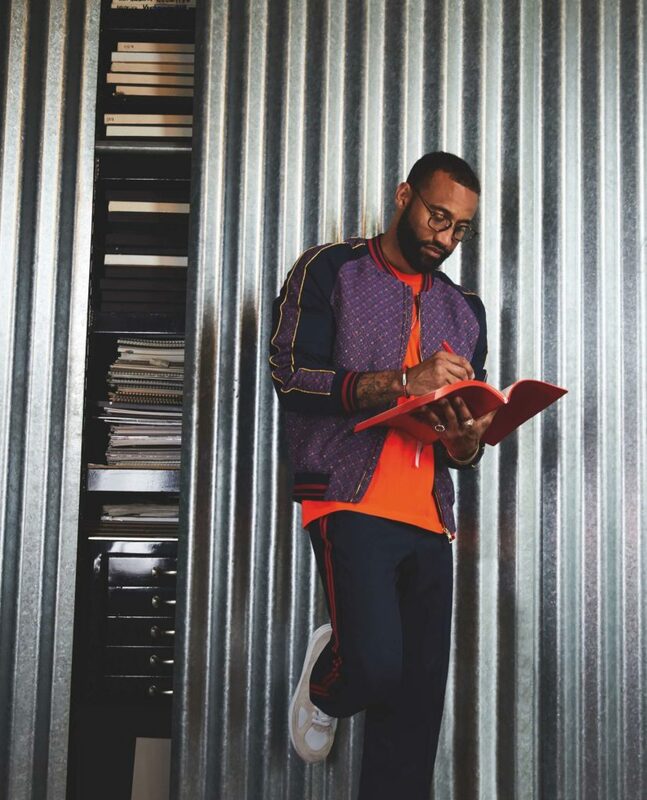 Designed by Marc Newson, the (MONTBLANC M)RED writing instrument demonstrates the designer’s signature fluid form in precious red resin. Cap and barrel are held together with magnetic closing, with the cap clip seamlessly aligned to the “plateau” at barrel end. 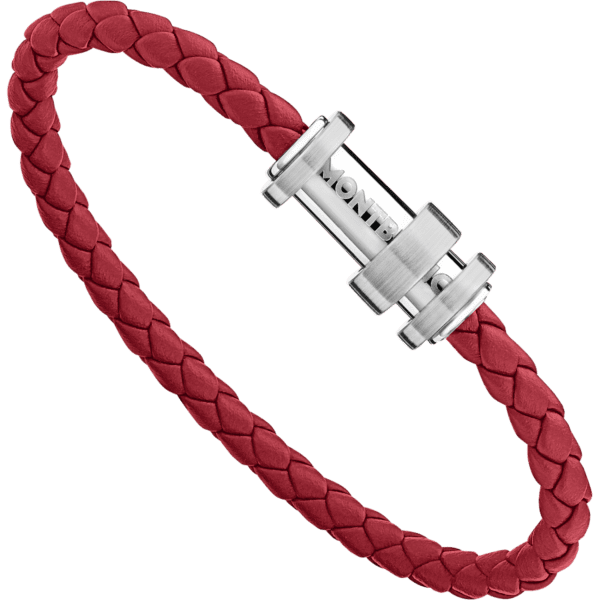 The Montblanc emblem in white precious resin is ultrasonically welded onto the “plateau” to achieve a perfectly flat surface, while the platinum-plated clip is mounted invisibly onto the cap. 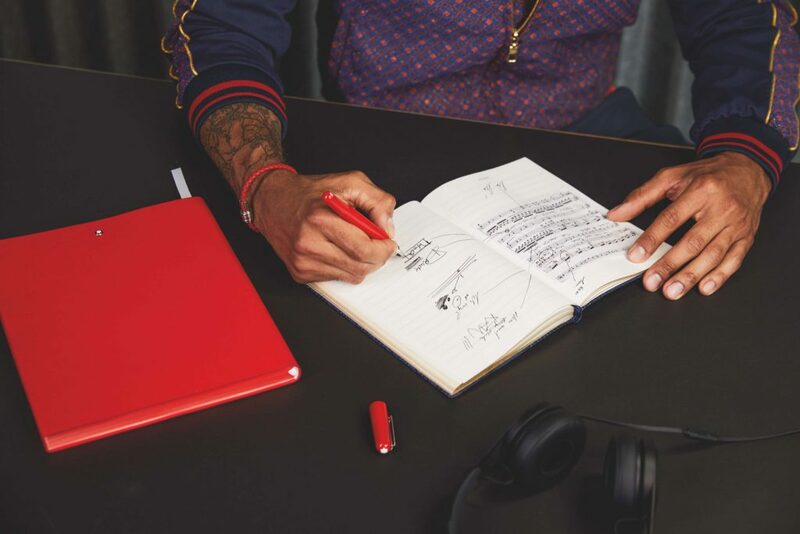 Available as a Fountain Pen, Roller Ball or Ballpoint, the (MONTBLANC M)RED writing experience is complemented by a sketch book in red Italian calfskin with red cut edges, a bracelet in woven red leather, and a pair of round stainless steel cufflinks with red lacquered inlay. 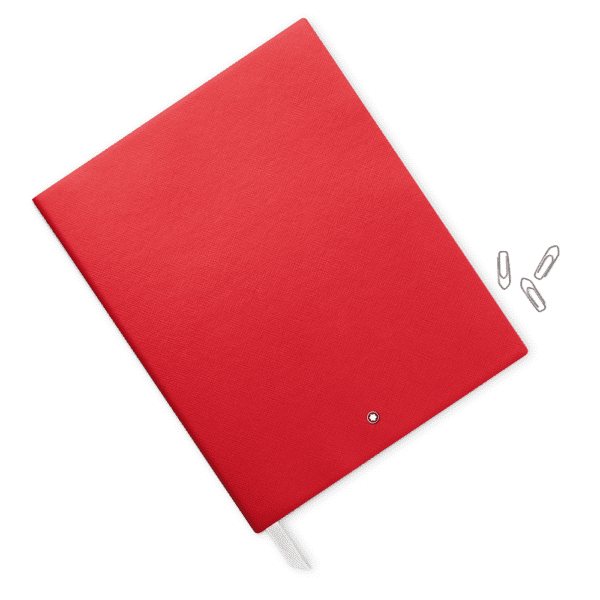 For every (MONTBLANC M)RED writing instrument and accessory purchased, 5 Euros (approx. 8 SGD) will go to the Global Fund to support HIV/AIDS programmes. Following up on last week's Year of the Pig-themed capsule collections, if one is still procrastinating about Chinese New Year's s ..